London’s innovative HIV prevention campaign, Do It London, launches a new winter phase for 2017. This draws attention to the steep rises in sexually transmitted infections in the capital in recent years. The campaign, which spans advertising across the transport network, print press, social media, radio and digital display, encourages Londoners to wrap up this winter by ‘doing it with a condom’. 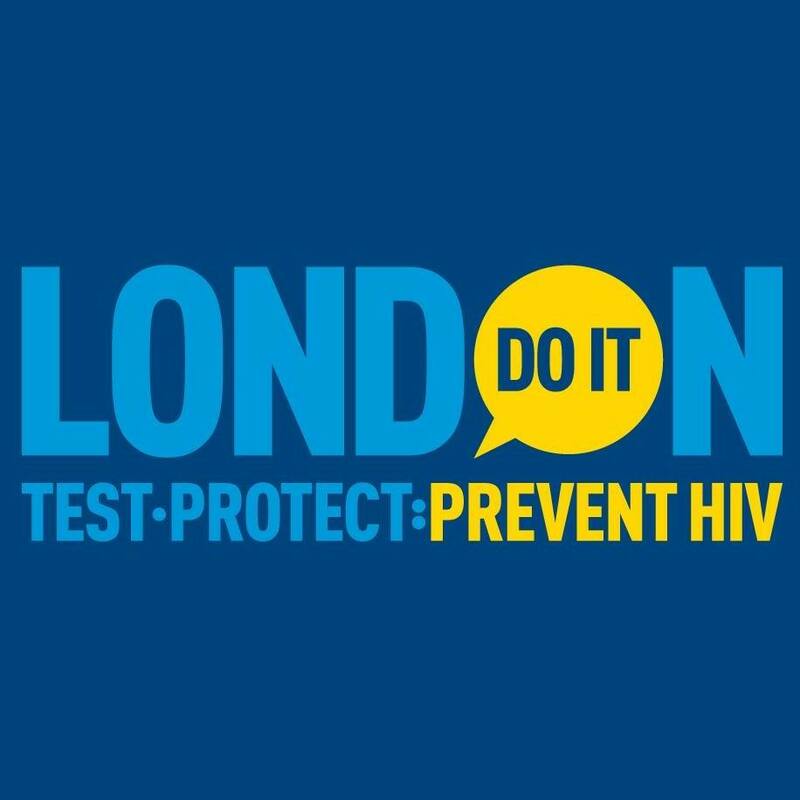 Read more about Do It London is the campaigning arm of the London HIV Prevention Programme (LHPP). This unique partnership of all 32 boroughs and the City of London is led on their behalf by Lambeth Council. Following the success of the summer campaign, the winter campaign responds to recent official statistics (released by Public Health England) revealing that STI diagnoses in the capital, including HIV, have risen sharply over the last five years. Gonorrhoea and syphilis, for example, increased by 128 per cent and 108 per cent respectively between 2011 and 2015. Of the top 20 local authorities in England with the highest rates of new STI diagnoses, 18 were in London. Despite the rise of STIs and HIV in the capital, recent statistics from Public Health England show the number of people in London living with undiagnosed HIV decreased from 5,000 in 2014 to 4,420 in 2015. This indicates progress for the LHPP which, until today’s launch, focused advertising on the importance of HIV testing since summer 2015. Independent evaluation of the summer 2016 Do It London campaign also revealed its positive impact on the sexual health of Londoners. Over two thirds of respondents who’d seen the campaign (68 per cent) said it had positively influenced their HIV testing behaviour. Furthermore, two thirds of respondents who’d seen the campaign (66 percent) said it had positively influenced their sexual behaviour and attitude towards condom use. “HIV remains a serious public health issue for London. We are also concerned about rising rates of STIs, which indicate the scale of the sexual health challenge in the capital.